Ross County welcome Inverness to the Global Energy Stadium on Monday night in the William Hill Scottish Cup Fixture which kicks off at 7.15 pm. Fans of both sides should where possible buy their tickets before Monday. We have opened the ticket office from 0900 onwards on Monday morning specifically for this purpose. There will be tickets available for sale on Monday night but all supporters are advised to purchase tickets in advance bearing in mind the 7.15pm kick off. 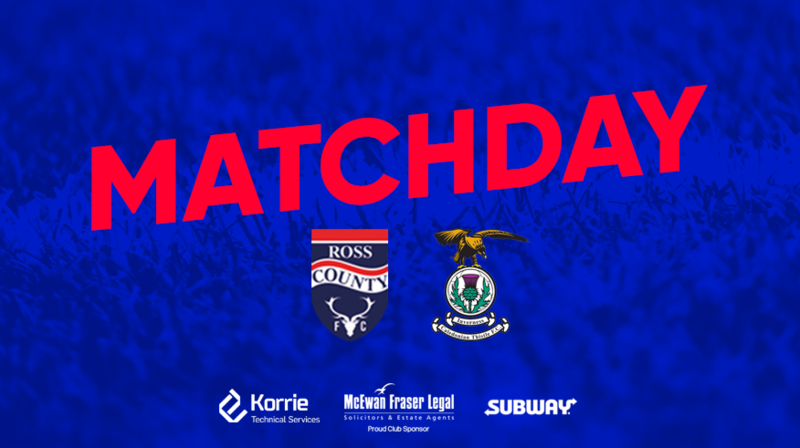 This is big match which will attract a large crowd of Ross County and Inverness fans and safety is our first priority.